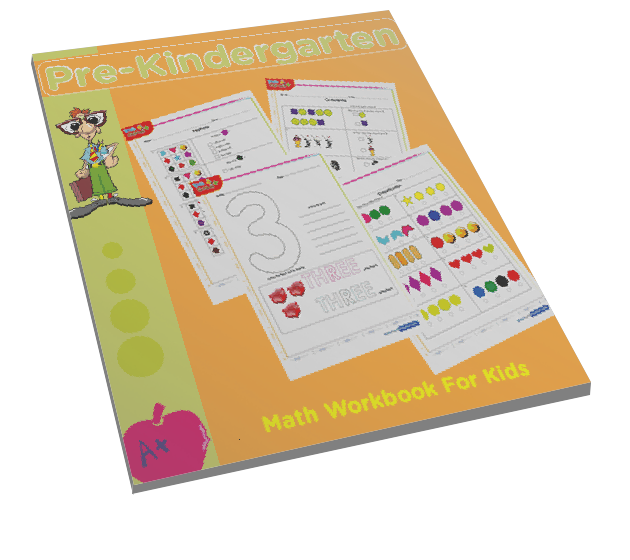 Spelling numbers game for pre k and kindergarten - Hidden picture game for extra practice. 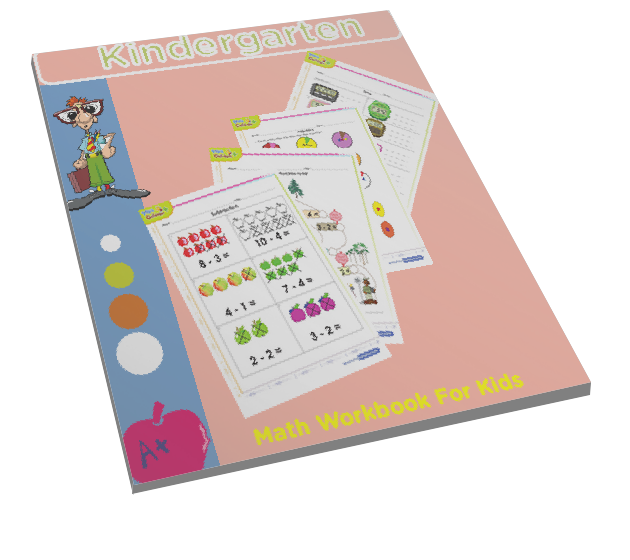 This math game teachers children in a fun way how to spell numbers. 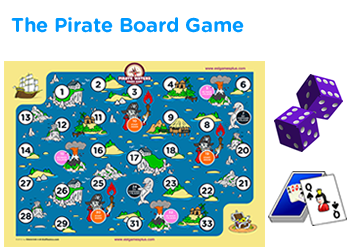 It is a hidden pictures game that contains several multiple choice questions. 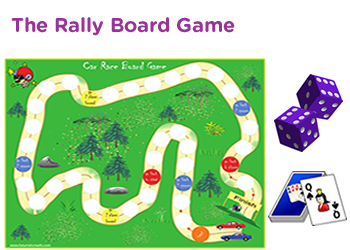 Each question has three choices of answers which kids can select from. 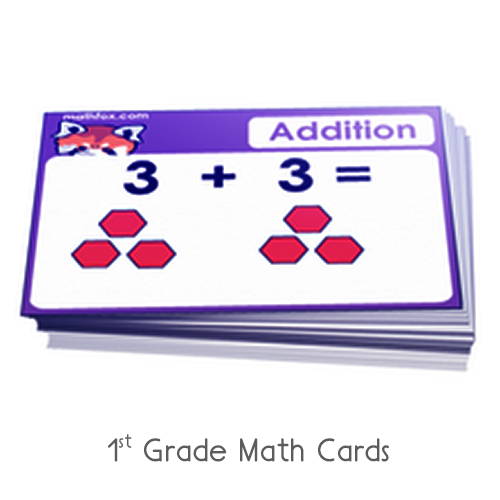 Practice online at home or in school and form groups testing more number skills. 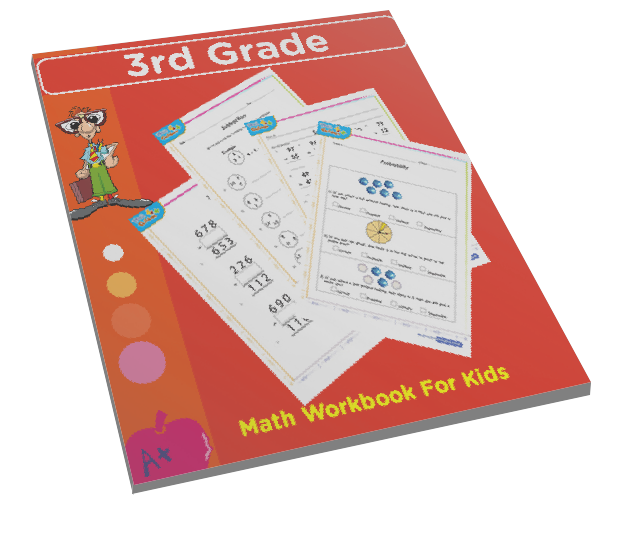 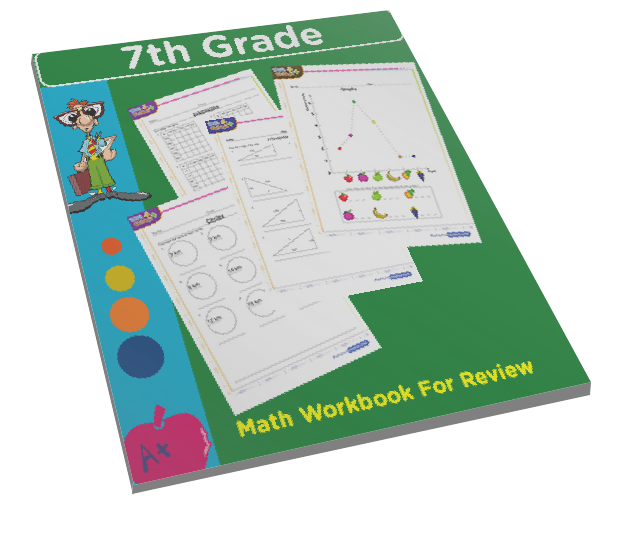 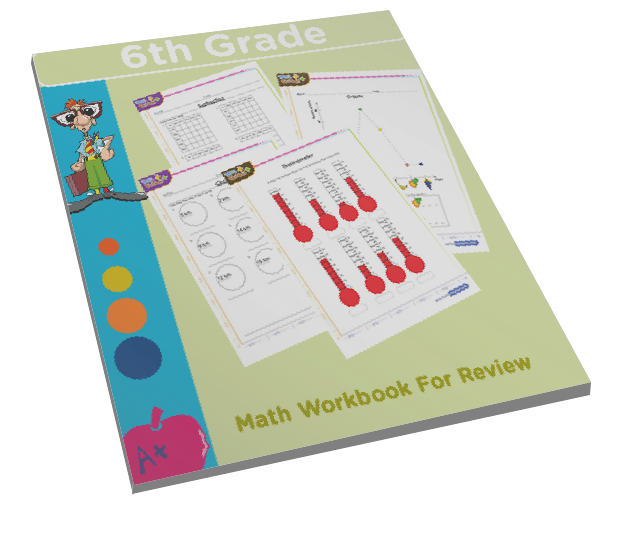 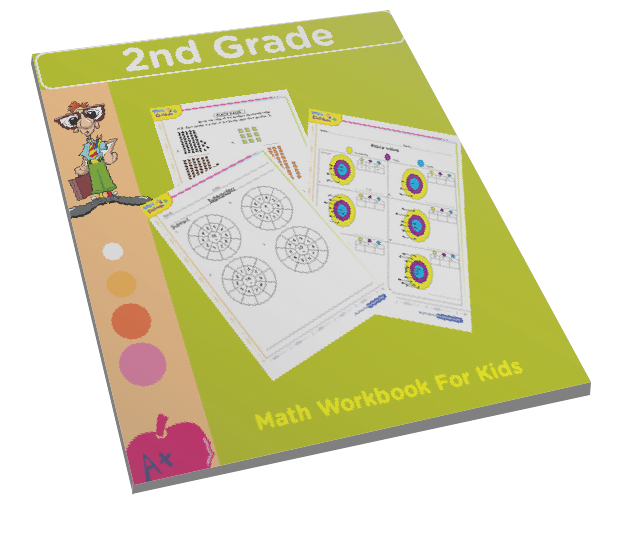 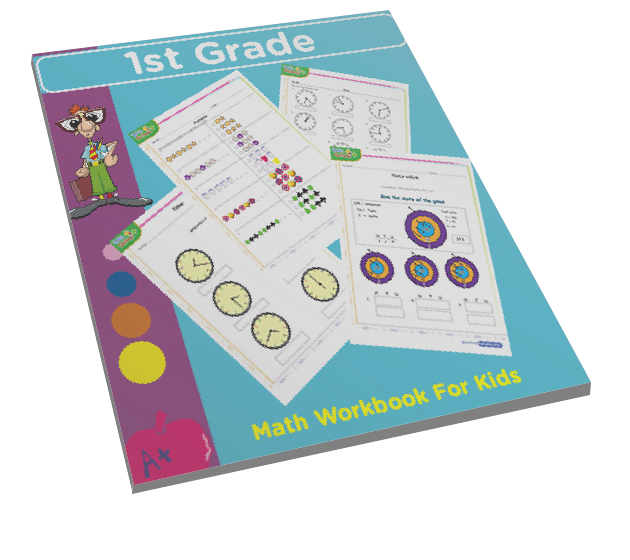 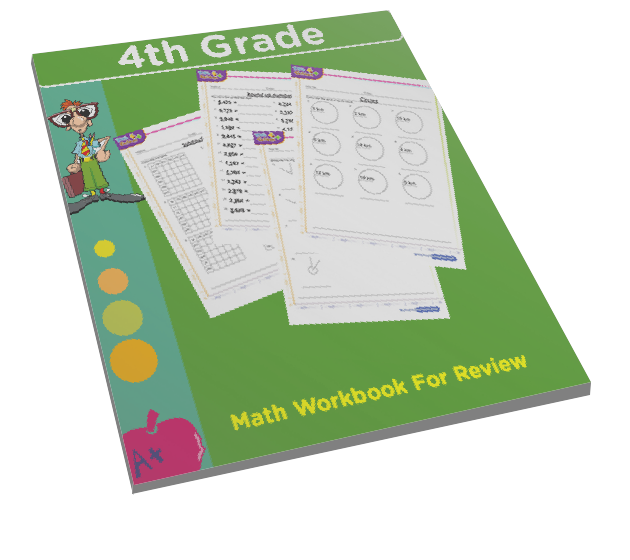 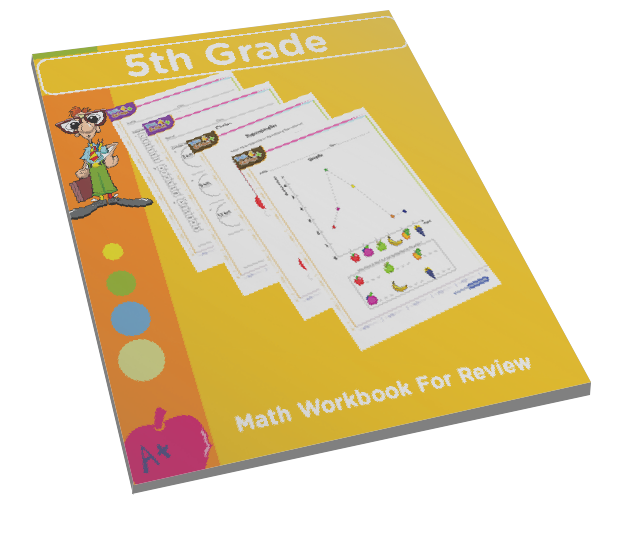 After this game, kids can print out worksheets and get extra practice.